Move over Ray DeLuca there is a new dream boat in town. I can no longer remember my life before Herringford & Watts! Rachel McMillan continues to deliver stories that are both engaging and exciting. Set at the beginning of The Great War, residents of Toronto see their city turned upside down and inside out in this, the third full length novel of the series. Cracker Jacks! I adore this series. Full of unique characters, creative words, a beautiful setting, and an original storyline. Herringford & Watts will drag you off of your feet and into their world of mystery, murder, and adventure. 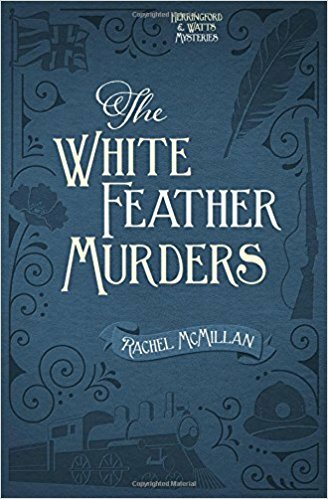 Jasper Forth takes on a much more prominent role in The White Feather Murders and I am so SO glad! Move over Ray there is a new dream boat in town. I have always loved Jasper, but this book just sealed the deal for me. As Jem and Merinda whisk us away on yet another daring adventure, things have definitely changed. Both in their beloved city and in the dynamics of their partnership. It was so good to see all four of our characters work through things together and individually. I can (and will, given the opportunity!) go on for an extended length of time about all of the reasons I find this book and series utterly delightful. However, you don’t have time for such things, for you must purchase a book (the novellas are FREE) and begin reading IMMEDIATELY! Your heart and your brain will thank you for it. The books themselves are gorgeous! Beautiful silhouettes depicting parts of the story on the cover. Footnotes for the reader. Quotes from books that McMillan has created herself. But above all, LADY DETECTIVES in Toronto, 1914. 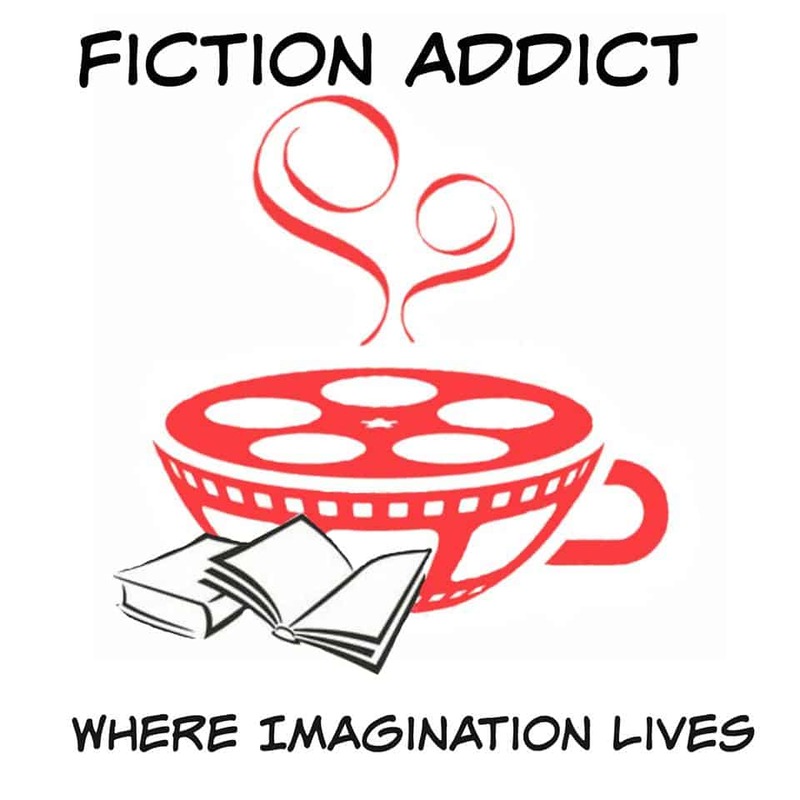 Until our next adventure from Rachel McMillan comes out, enjoy discovering the five other books/novellas in the series! Jem and Merinda are sure to become some of your closest friends, as they have become to me.